Enter loan amount and its maturity; installment payments will be calculated automatically. Find the nearest dealer for a pre-approved loan. 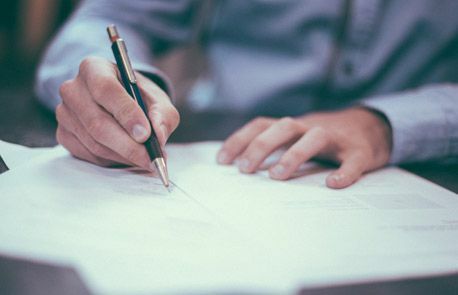 Take advantage of our interest rate campaigns and benefit from flexible payment options specifically tailored to your needs and income. 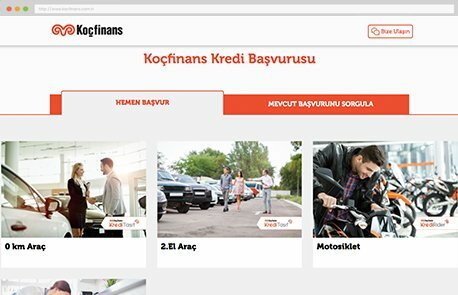 Apply for a Koçfinans loan anywhere through our online platform, at the office of your loan provider or your home! 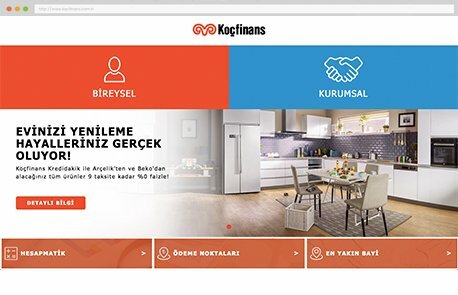 Experience the reliability of the Koç Group through Koçfinans. 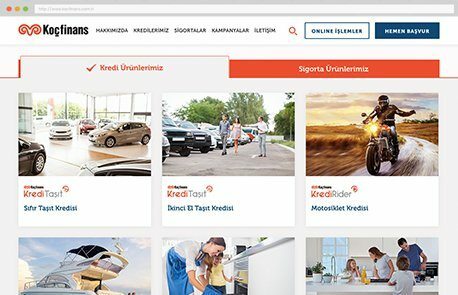 Copyright © 2017 Koçfinans. All Rights Reserved. Receive notifications about loan opportunities. Subscribe to our e-bulletin, and keep up with new developments. Become a member and benefit from our special campaigns and opportunities. 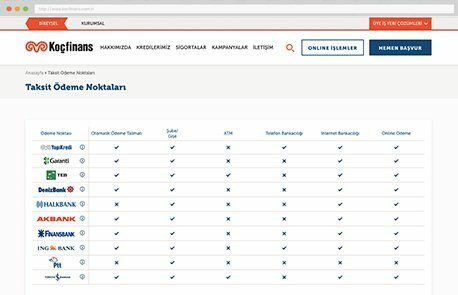 I hereby confirm that my personal data may be protected, processed and shared with other institutions as seen fit by Koçfinans, the seller of the product, as per confidentiality policies of Koçfinans. I hereby openly agree to receive commercial messages for introduction and information purposes.